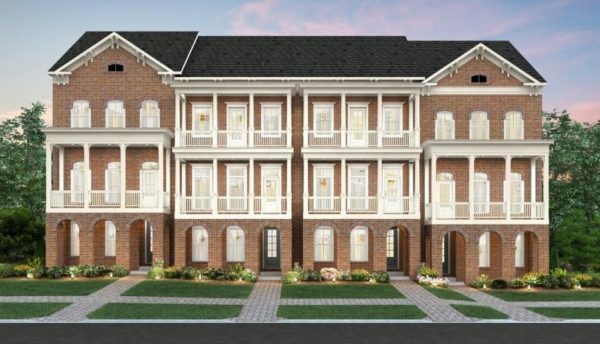 Live In A New Marietta Townhome A Bit About The Townhome Community Of Cobblestone Manor The 40 townhouse community of Cobblestone Manor is a great place to call home. 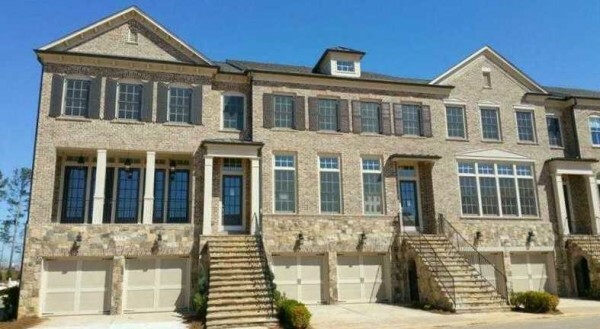 Located at the front entrance of the Cobblestone Manor Single Family Home development, in the City of Marietta 30068. Spacious townhomes with open floor plans, great-room, gourmet kitchen, coffer ceilings, built-ins with attention to detail by Ashton Woods. Most residential properties built between 2014-2015+. Living here you will be convenient to shopping in...Continue Reading!